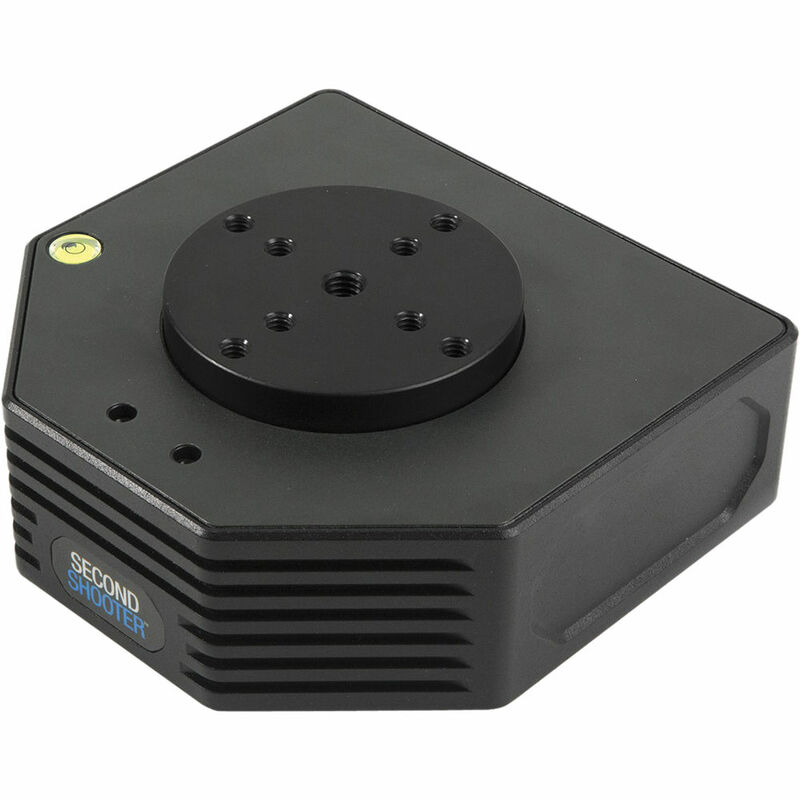 An add-on for your Second Shooter Motion Control system, this Kessler Crane Pan Axis offers a 50 lb on center payload and a speed of 25° per second with a 10 lb load. A Second Shooter Controller, sold separately, is required to operate this Pan Axis. Box Dimensions (LxWxH) 6.9 x 6.7 x 3.0"
Is this pan head for Kessler sliders only? Can it be mounted on other equipment like jibs and tripods and operated in a live mode via the controller (to ensure smooth panning)?